FOLLOWING the United States’ ban on Huawei’s 5G technology, citing “security concerns,” allies close to the US — Australia, New Zealand, and even Japan — have also imposed similar bans against the Chinese network provider. 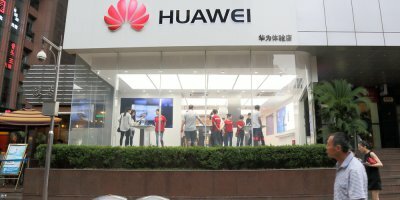 CAN HUAWEI BATTLE THE 5G BANS IT FACES TODAY? And there were fears that other countries might follow suit in shunning the Chinese giant, as reports that some European countries were re-considering their partnership with Huawei started to surface. However, not all is doom and gloom for Huawei as Philippines-based network operator, Global Telecom has recently given the company a massive vote of confidence and announced that it is moving forward with its plans to launch 5G services commercially in the country this year. Further, the leading wireless provider in the Philipines went on to state that concerns of “threats to national security” surrounding Huawei are exaggerated to a certain degree. Huawei is a key infrastructure provider to Global Telecoms. The company’s president, Ernest Lawrence Cu in a media interview had expressed confidence in his company’s network security. “They may provide the equipment, but we run the network and so we know what passes over our network, what goes through it,” he was reported as saying of Huawei’s network infrastructure. Global Telecom, according to him has been given a “clean bill of health” by the external consultants that the company had hired to inspect its network for back door access and Trojans. After signing a series of agreement in 2016 with Huawei, Nokia and Wuhan Fiberhome to boost LTE technology and improve broadband capacity in the Philippines, Global Telecom in June last year announced that it would be launching 5G services this year. “We selected Huawei as our single vendor of choice in 2010 when we did our full network transformation,” said Cu and added that the partnership with Huawei has been key to the company’s climb to the top of wireless communication space in the Philippines. Meanwhile, Philipines’ Southeast Asian neighbor, Malaysia, is in the middle of its review process on whether to ban Huawei from the country. 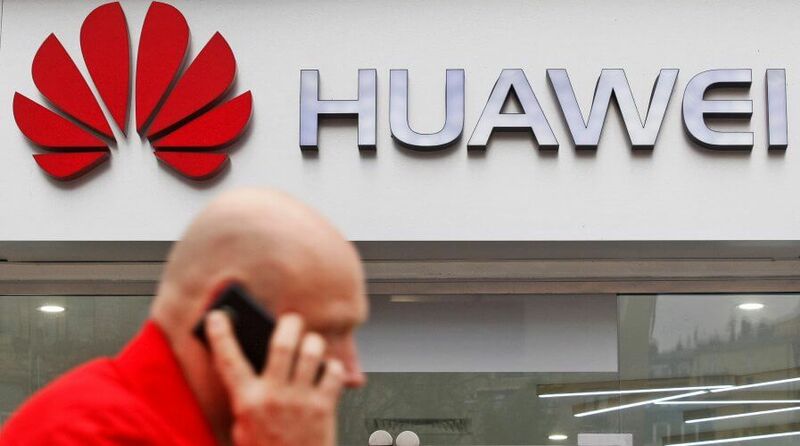 Its Communications Minister, Gobind Singh Deo had told local media that the country’s regulatory body, Malaysian Communications and Multimedia Commission (MCMC) is investigating the security concerns that were raised regarding Huawei’s network equipment. “Let us wait for them to come up with their report. We can take it from there. When they are ready, they will make an announcement,” he was quoted as saying. 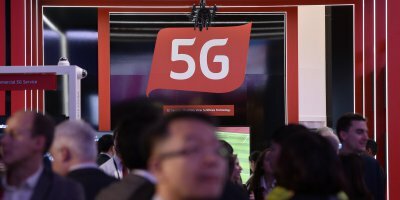 Last week, Thailand launched Huawei Technologies 5G test bed, the company’s first in Southeast Asia, but the pilot project is not an indication that the country is not concerned about the controversies surrounding Huawei. “We keep a close watch on the allegations worldwide. However, this 5G testbed project is a testing period for the country,” Pichet Durongkaveroj, Thailand’s Minister of Digital Economy told Reuters. 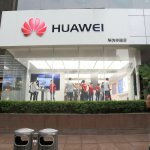 Huawei, while has been in negotiations with a number of network operators in the country, have yet to finalize any deal in Thailand. 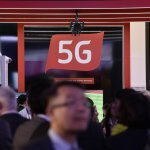 WHAT CAN WE EXPECT FROM 5G IN 2019? More than half of Huawei’s revenue is generated outside China, where the company has over 30 commercial 5G contracts but recent pressure by the US on its European allies to block Huawei’s 5G plans may jeopardize these deals. However, despite all of this, the company’s has assured its clients that it will be business as usual and the latest mark of approval from Global Telecom may just be an indicator of that fact.